Penguin hit it out of the park with this one. Enjoy! 2 Responses to Watch the book trailer! On my daily visit to your book trailer, I checked out the stats. Have you? There’s a map there highlighting geographical interest in the trailer– seems it has some interest in the southern part of South America (know someone there?) as well as in Britain, and those parts of Europe from which you’ve been posting the Dutch, etc. 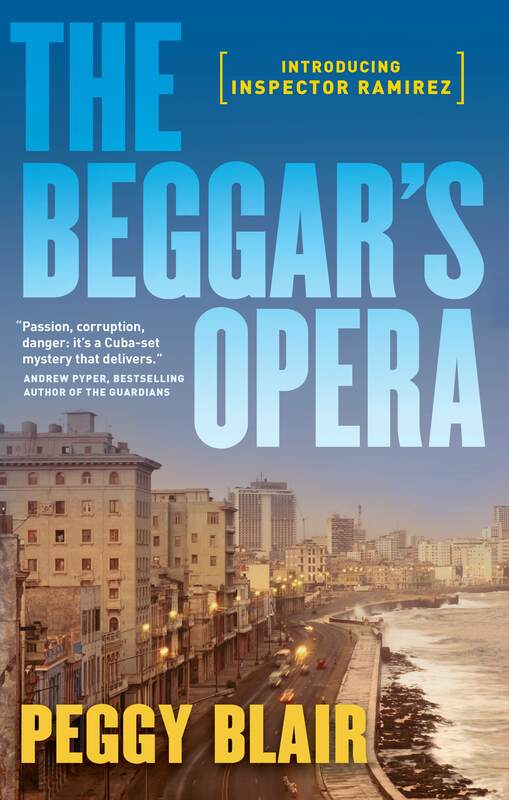 versions of The Beggar’s Opera. Also Canada and the U.S., of course. Oh, no, I didn’t even know you could do that. Most of the hits have been on the Vimeo version that the agency did (it was out before the Youtube version) which simply records dates (it’s had a couple of hundred hits there so far, though). The Vimeo version should be coming down soon. There’s a map?